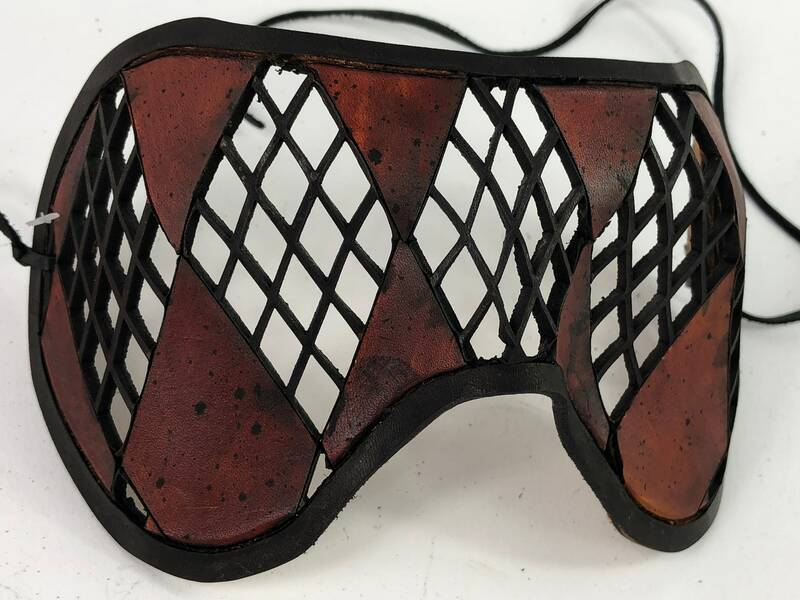 This laser cut pattern features remarkable visibility. 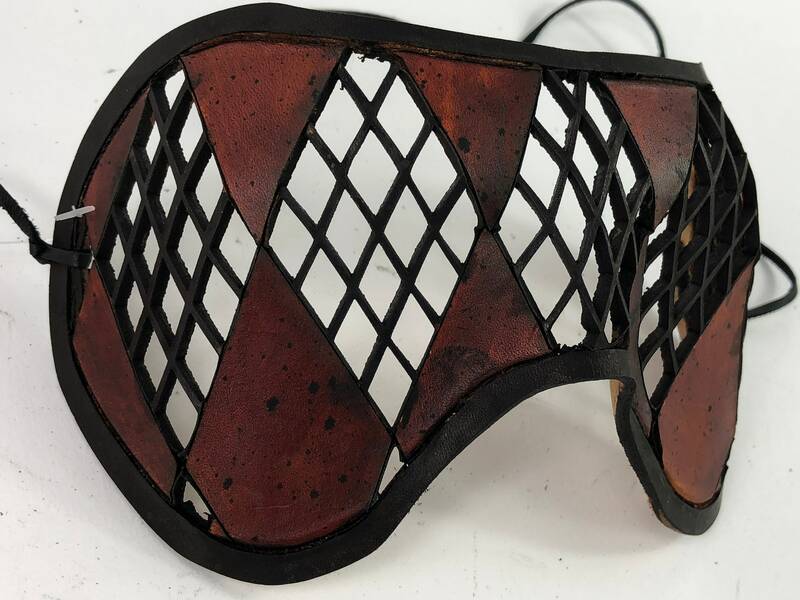 The mask is an airbrushed acrylic paint finish, with clear coat for protection. 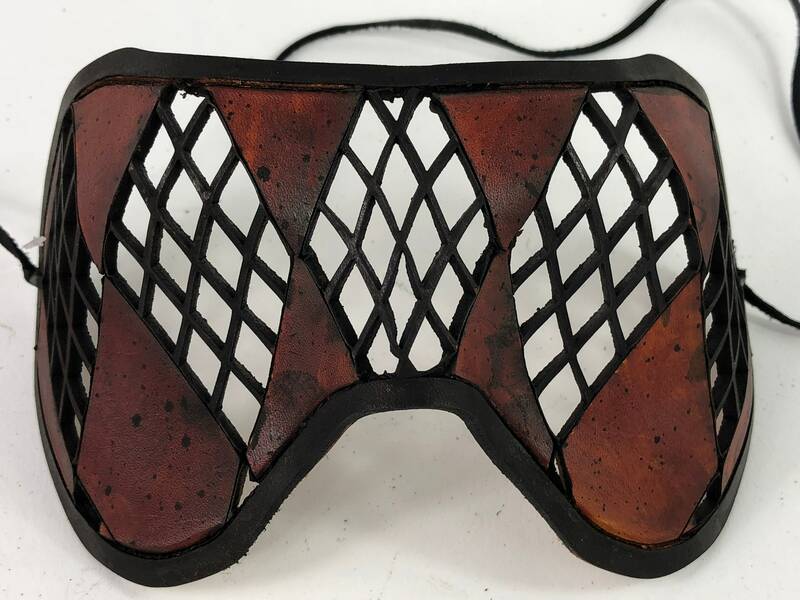 This earthy toned mask is going to be just want you need for your next event.